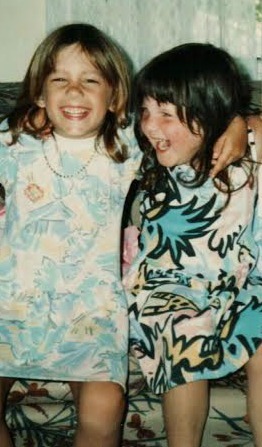 Suffice to say, Sarah and Taylor didn’t grow up like average kids [childhood photo, below]. Taylor’s mother [who is best friends with Sarah’s mother — natch!] 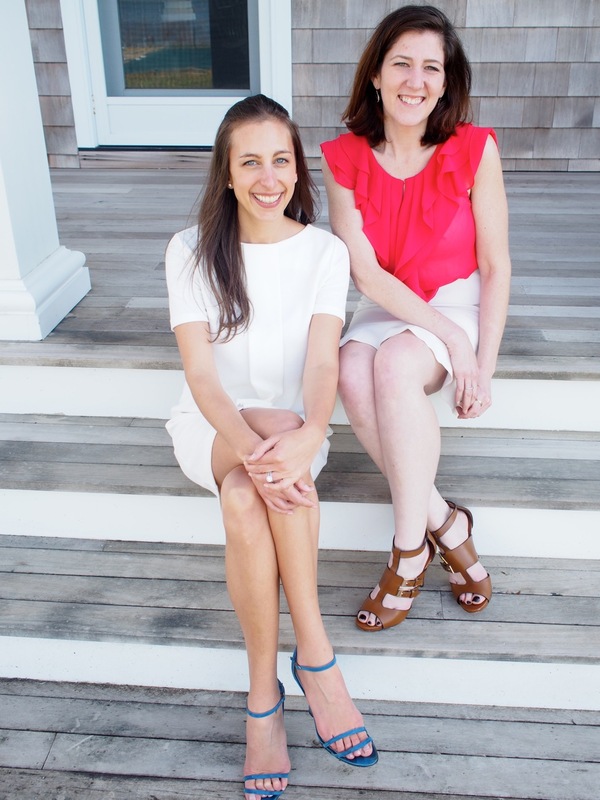 is a James Beard award winning chef who owned and operated the 1770 House and also the Phillip Taylor House in East Hampton, and Sarah [who is married to Washington Duke] fondly remembers eating after school snacks created by the Barefoot Contessa Ina Garten. Both families placed great importance on art, literature, food, travel, and culture, and made frequent trips to NYC to experience museums, restaurants and the arts. 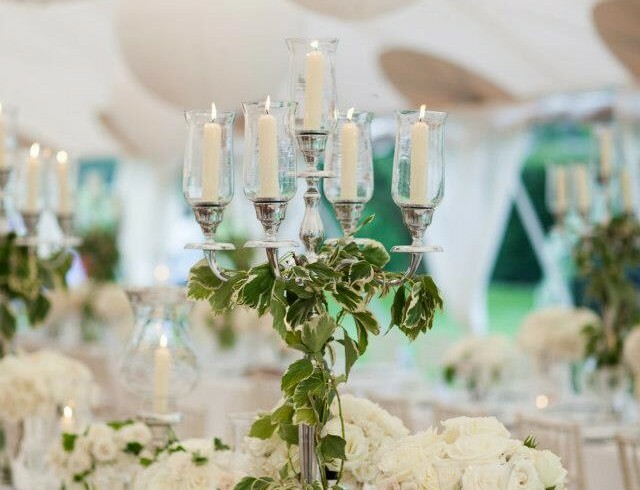 Although as adults they embarked on separate paths – Taylor as an event planner and director of development for a charity, and Sarah as a psychotherapist, their shared upbringing as well as Taylor’s help planning Sarah’s 2012 wedding, led them to forge a business partnership last year. 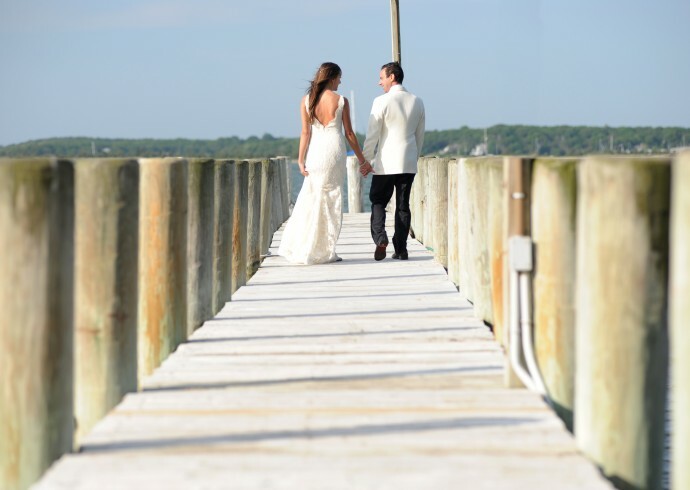 Their innate understanding of both the magic of the Hamptons, combined with life-long relationships with local business owners and celebs and socialites alike, has already made for a successful union. 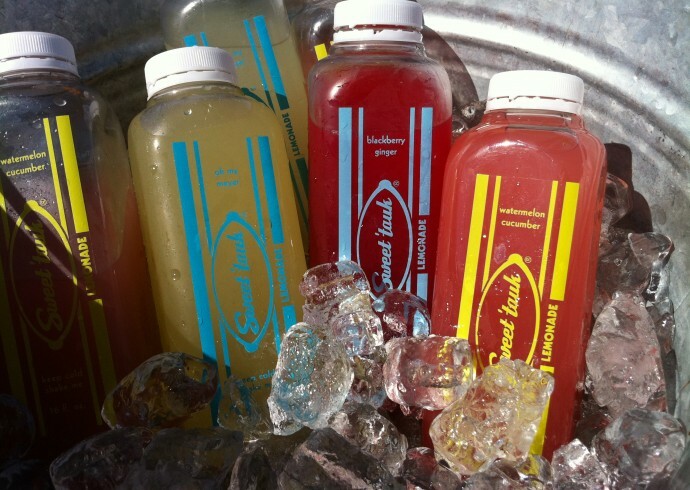 During their “soft launch” phase, they planned the wedding of America Next Top Model Kim Stolz, last summer’s Southampton Animal Shelter Foundation Gala, The Max Cure Foundation’s Annual Carnival hosted at The Ross School, and other high profile celeb events. 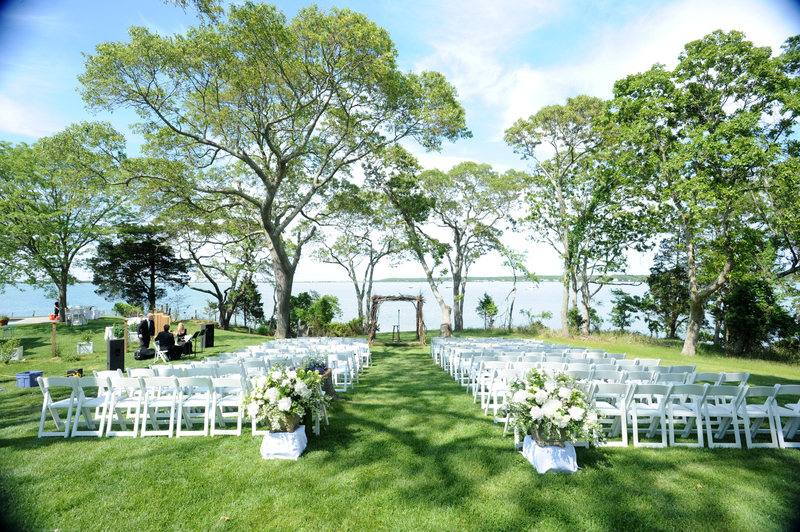 KDHamptons: What is your favorite Hamptons venue for a big wedding? small wedding? 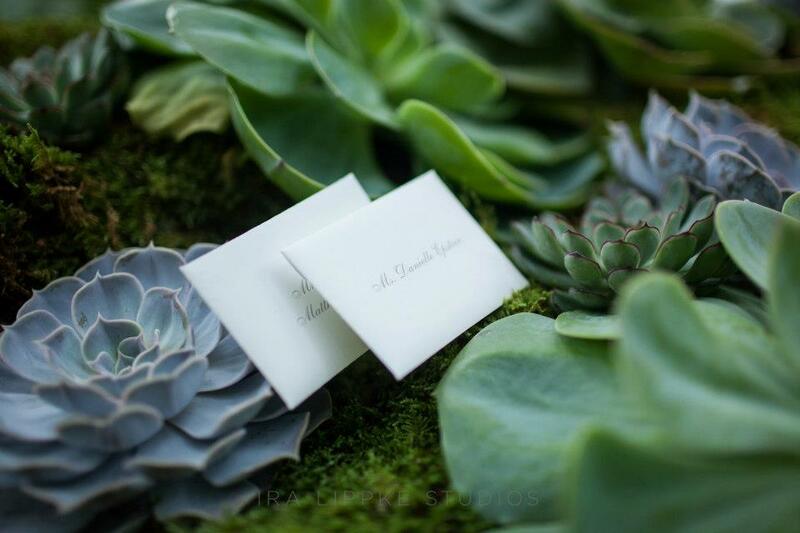 Sarah Duke: LongHouse Reserve [below] is one of our favorite venues for a large or small wedding or event. 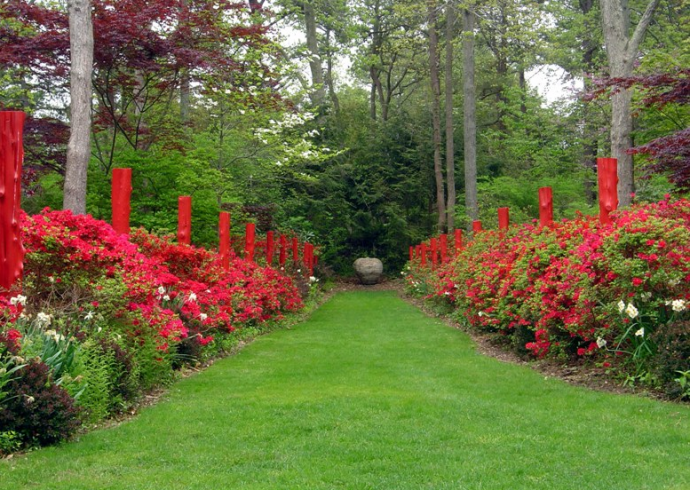 The fact that they only do two weddings per season makes it exclusive and the mix of incredible landscaping and art provides the perfect backdrop. Taylor VanDeusen: We are also really excited about our events coming up at the Inn at Windmill Lane [below]. 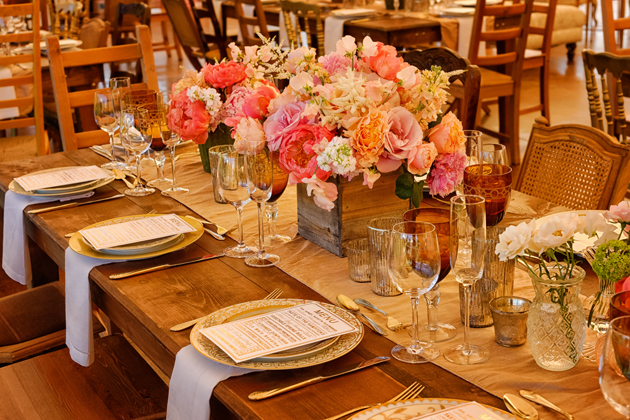 We love that our clients are able to stay on the property for the weekend with their guests and host not only a wedding reception or event but other fun extras like a farewell brunch. 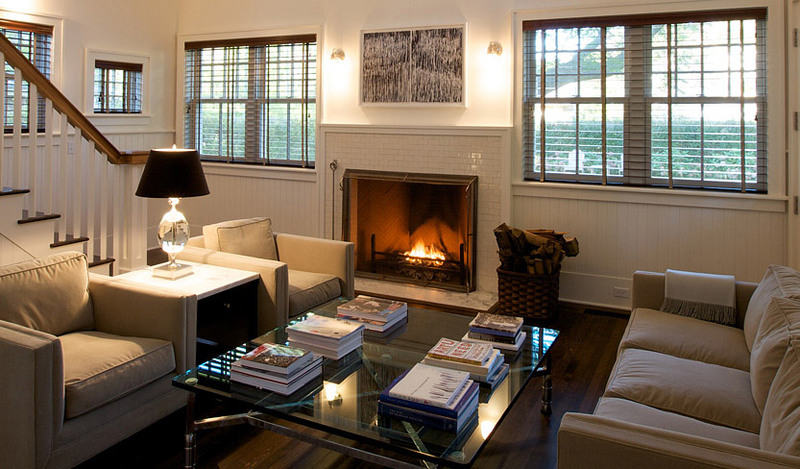 The fact that the Inn is so luxurious and really fits with the Hamptons aesthetic doesn’t hurt either! 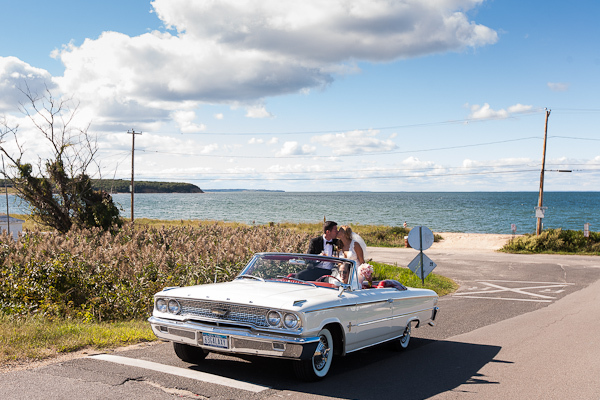 KDHamptons: What is the biggest mistake a Hamptons bride can make? TVD: Timing is everything!!! 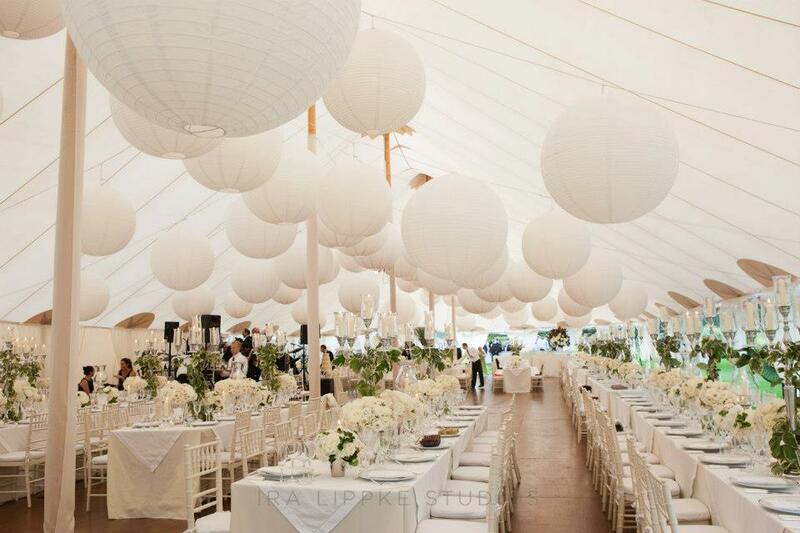 A lot of couples plan to host a four-hour reception, but we recommend stretching this to five hours for weddings taking place in the Hamptons. There is a strict cut off for live music enforced here beginning at 11 p.m. in East Hampton, for example. 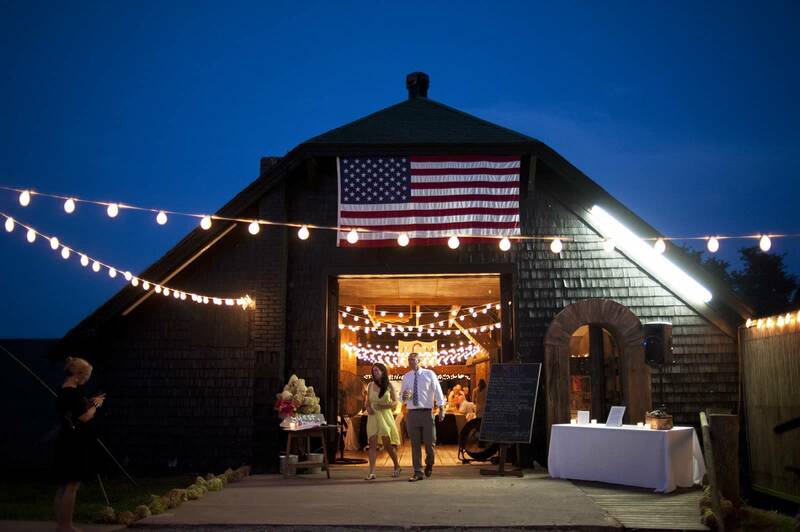 Allowing your guests more time to boogie on the dance floor is a must! SD: We also encourage brides to plan their budget before picking a location. 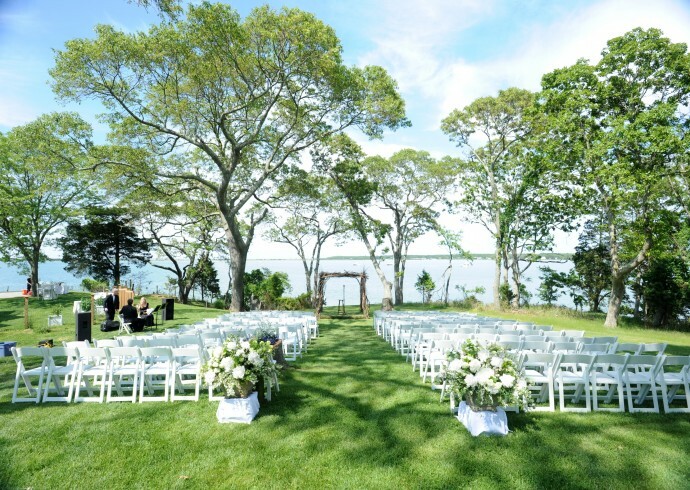 Location is of huge importance in the Hamptons where there are so many amazing options to choose from, but leaving ample room in your budget for everything else that goes into making a wedding or event spectacular is paramount. 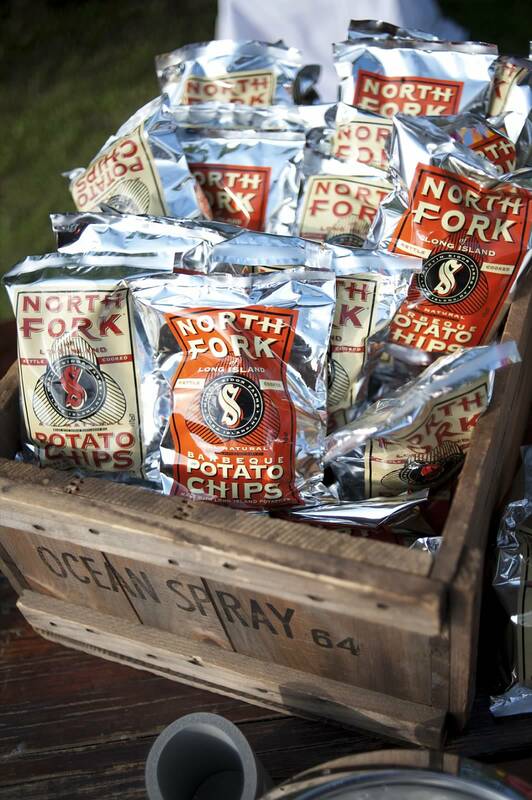 KDHamptons: How do you incorporate local Hamptons flavor into the weddings you plan? 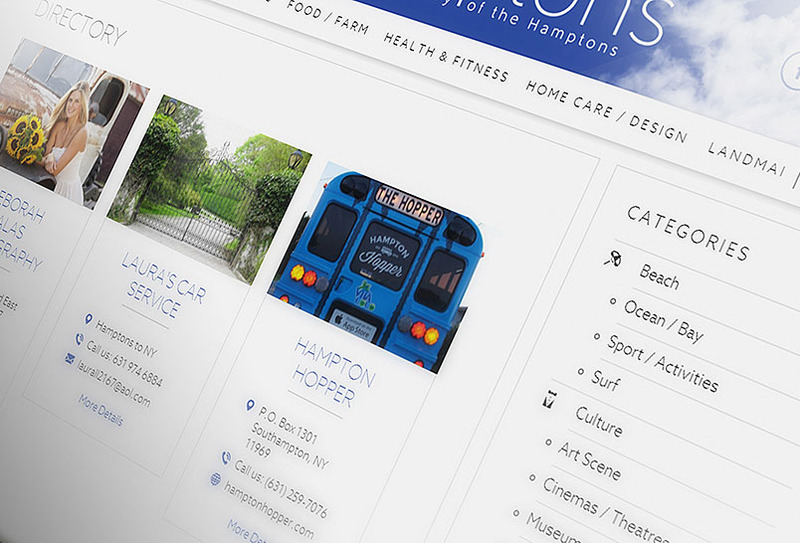 TVD: We feel that it’s a missed opportunity to not incorporate a bit of local Hamptons flavor into the wedding. For instance, always, always, always serve Dreesen’s donuts! 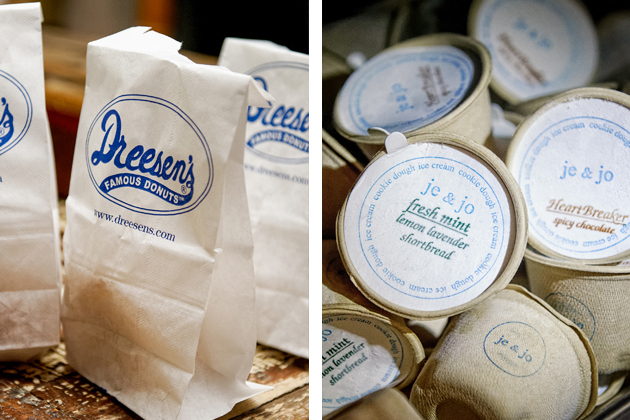 A staple of the Hamptons, guests can never get enough of Dreesen’s donuts at our events and everyone loves taking them home in the white and blue bags, which also make them a great photo opp. 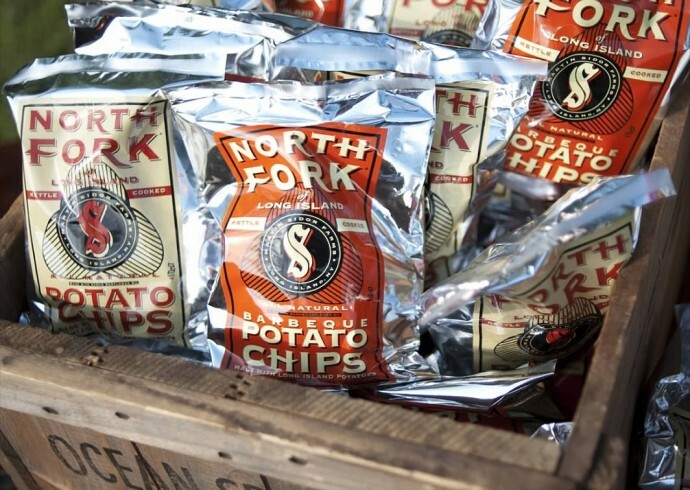 SD: Don’t forget about other local goodies like North Fork potato chips, Sweet ‘tauk Lemonade, Amagansett Sea Salt, The Sag Harbor Whaler Chocolate from Mali B and goodies from Cait’s Baked and Mary’s Marvelous. 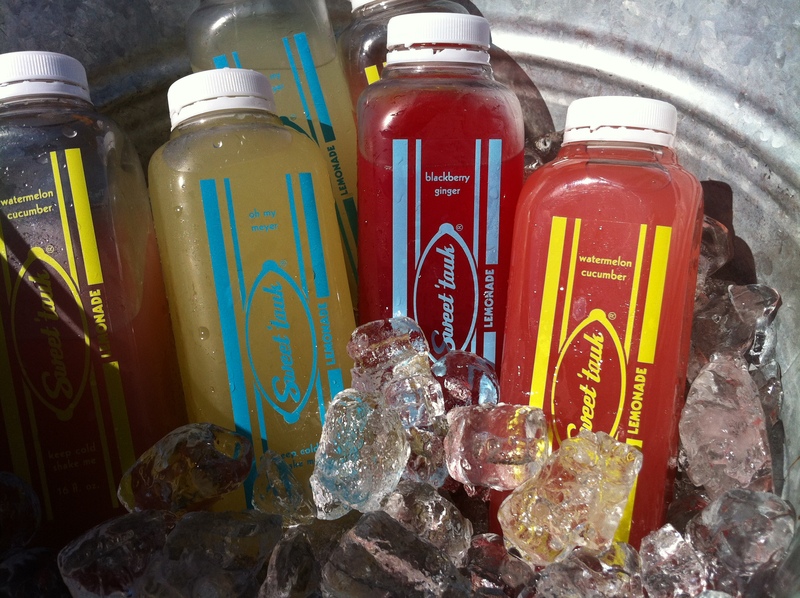 These are great items to include in welcome bags or to provide as favors. KDHamptons: What is the wedding trend for summer 2014? Low key and barefoot in the sand at Cooper’s Beach, or renting a majestic Meadow Lane mansion? 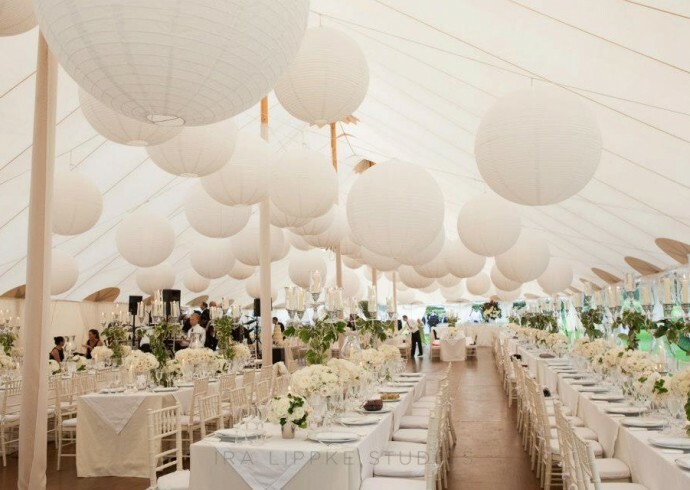 TVD: We are seeing a return to the timeless look of a classic, white wedding in the Hamptons this summer. Many of our brides are drawing on old films like Sabrina for inspiration and we have been having a lot of fun helping them add in some modern twists, mixing the old with the new. 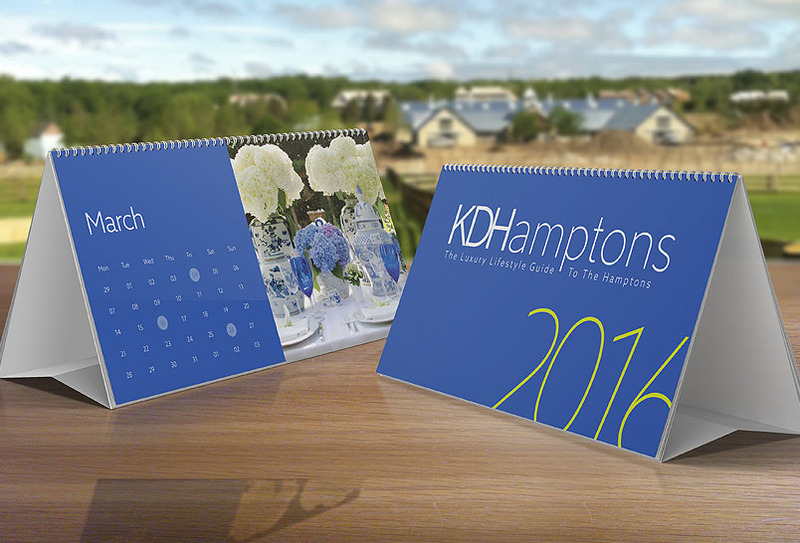 KDHamptons: What would you say is the best part about your job? SD: The best part of our job is meeting our clients and discovering the look they have in mind and then having the opportunity to run with it. There is such variety and that’s what keeps things fun and interesting. We are really looking forward to one of our weddings coming up in September. 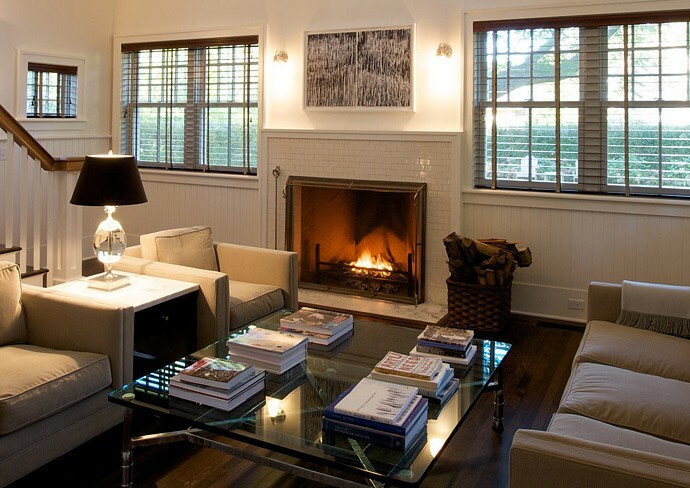 It is inspired by the Art Deco period and is taking place in an incredible home in Brooklyn. 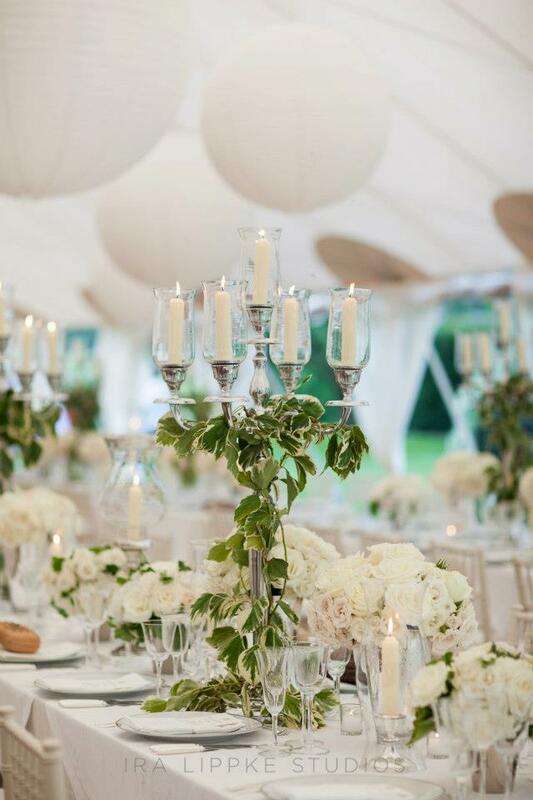 We have been focusing on the details that will make this event particularly memorable…. gorgeous headpieces that will be provided as gifts for guests, a request to don platinum and black attire, monochromatic desserts, etc. 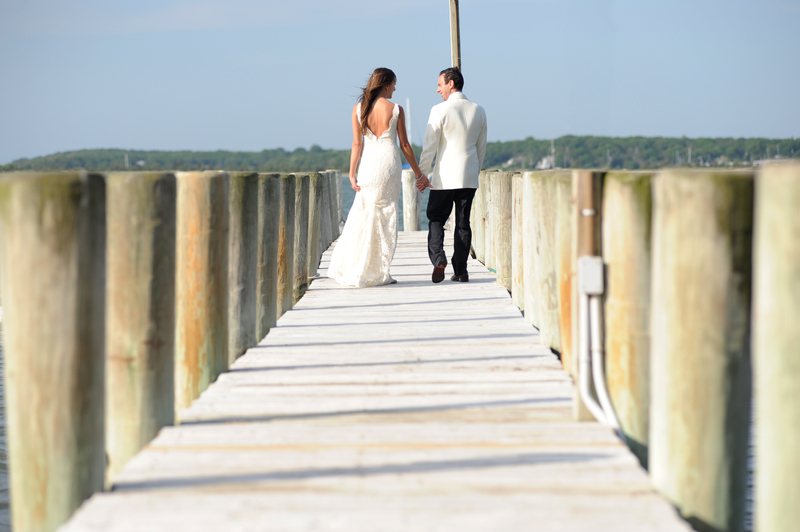 KDHamptons: Share the most memorable or funny moment that has happened at one of your weddings. TVD: Last summer we did a big wedding at LongHouse Reserve and guests were really enjoying themselves on the dance floor. So much so, that when they did the hora, one guest accidentally knocked into the cake table and sent the cake flying straight into my arms. I literally caught the cake! We couldn’t get over it and to this day we get a good laugh picturing the scene.